New to Order!!! 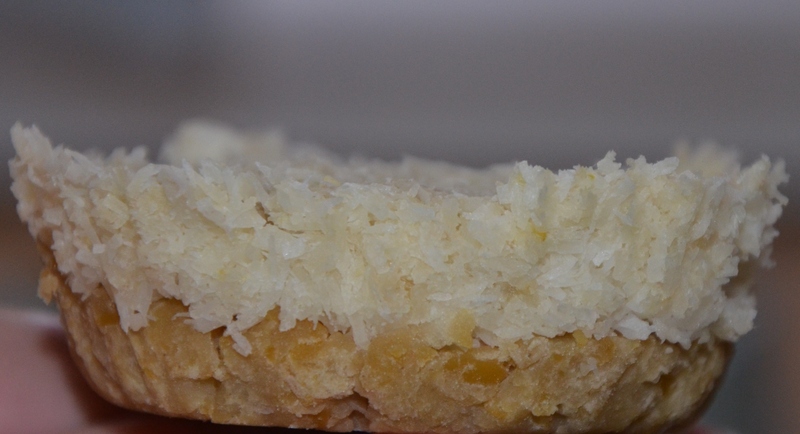 Gluten-Free, Paleo, Sugar-Free, Raw, and Trim Healthy Mama approved lemon bars are only available at By Grace Cakes, the gluten-free bakery in Bay City, MI. These bars are low on calories and high in nutrition and flavor! The Healthy Lemon Bar is flourless, sugar-free and full of protein. They have the tart sweetness of a lemon bar that hits the spot!